The Nadamoo Scoop Shop had it’s Grand Opening and is now OFFICIALLY open for business. If you haven’t tried their plant-based coconut ice cream yet, the time is now! Nadamoo has been selling pints, first in Austin and then all over the place, for over ten years but this is their first eatery. You can get the retail flavors on a cone and cover it with all sorts of toppings and also be the first to try their in-house flavors. I had the chile mango and coconut the other day and they were delicious! They also have Capital City treats and will soon have a full on espresso program! 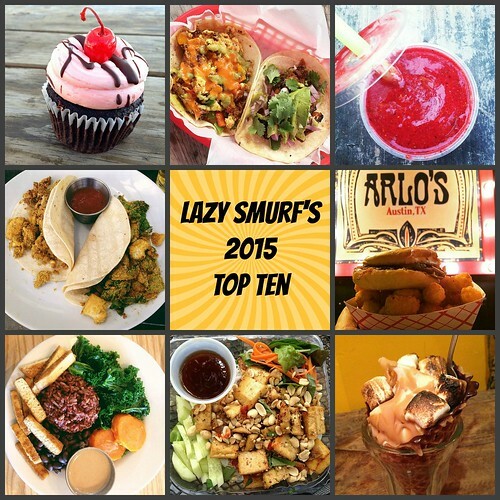 Finally, an all vegan coffee place in south Austin! Other exciting south Austin news, Kicked Up Grub a farm to table gastropub also opened and they have a whole plant-based section to their entrees that includes Spaghetti with Impossible Meatballs and an Eggplant Steak with vegan mozzarella. A new Chilaquiles food truck opened up by campus. Chilaquil at Space 24 Twenty has a vegan bowl, the Chilango bowl, with salsa verde, nopalitos, and avocado. Little Big Burger, the Portland-based burger chain, opened Friday, July 6, at 1648 East Sixth Street. This is the chain’s first Texas location and they have a house made vegan burger but the bun appears to not be vegan. Spin Ping Pong Bar has veggie tacos, hummus, and shishitos. Soursop 440 E St. Elmo Rd, Building G-2 at St. Elmo Brewing Company the Som Tom shredded papaya salad is delicious but SPICY. The Thai influenced menu changes around besides that but they assured me there is always something vegan. The yellow curry was also really good. And the online menu has a “Tempeh-nator” sandwich with tomato “bacon” and banana ketchup. 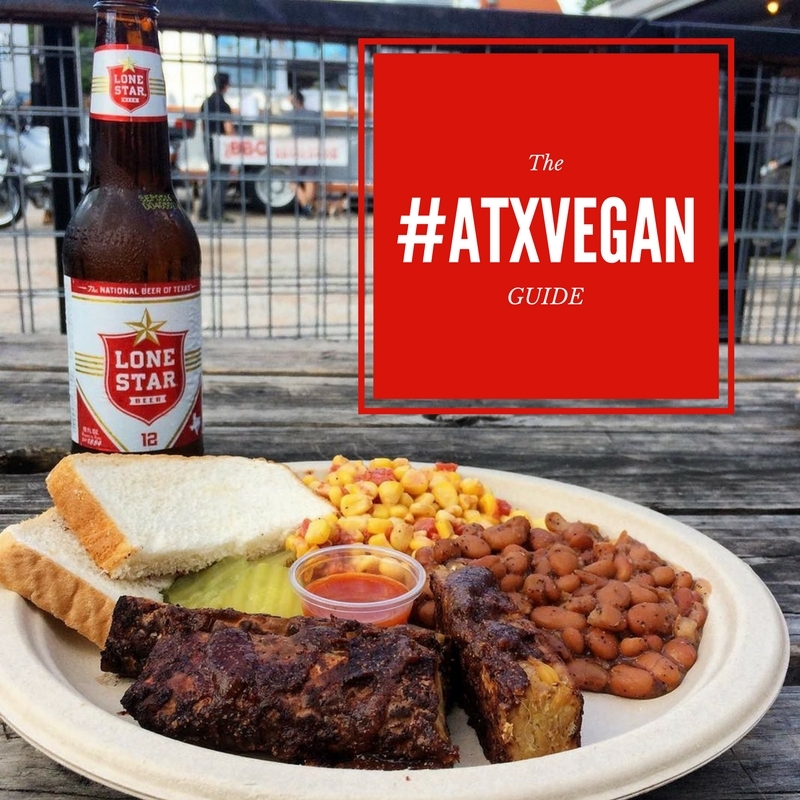 July 17 ATX Vegans will be hosting another event at SquareRüt Kava Bar which has the a new plant-based food truck ATX Food Co x GreenSpace Cafe. The event is called Look At Us Being All Healthy and you can meet up at 6:30p for the\ No Meat Athlete 3 mile Run/Walk event on Town Lake or just come for the food at 7. 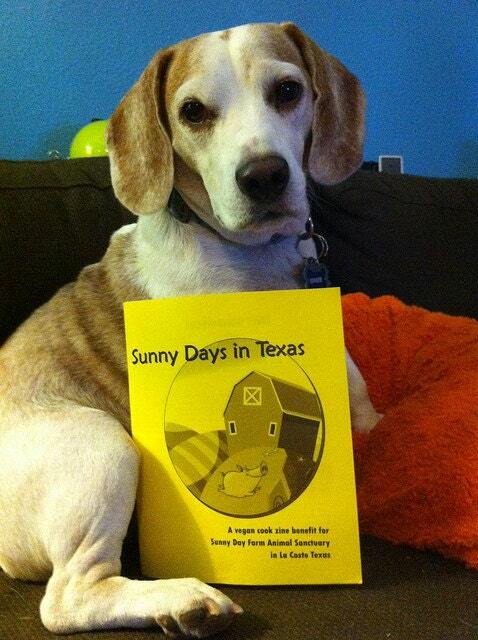 July 18 Vegan Ice Cream Social with Gati. Austin’s next new vegan ice cream shop Gati (which is run by the people also behind Thai Fresh’s ice cream) will be having an Ice Cream Social at Bento Picnic. The sundae will showcase chocolate, blackberry & matcha ice creams from Gati and served with fresh bananas & cherries. July 21 Insane Vegan Workout. This free workout will be at 11am at Zilker Park. July 22 Christmas in July Celebration at Capital City. If you are missing Christmas treats or just want to pretend it’s not 5,000 degrees go to the cool AC of Cap City. 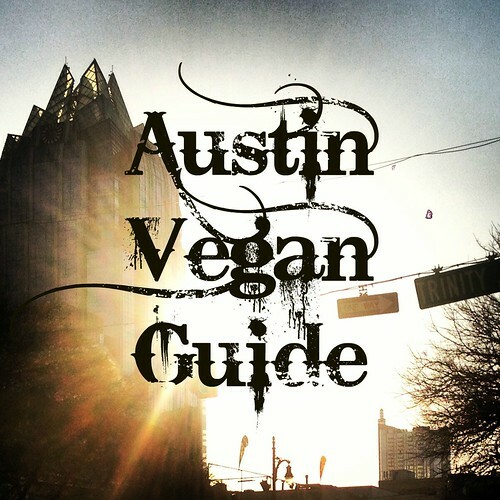 July 24 Unit-D Pizzeria is going to have a total vegan takeover with ATX vegans! In addition to pizza, there will be other Italian food! 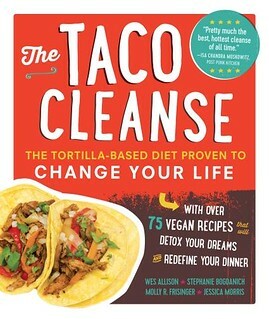 July 25 Vegan Book Club at the Buzzmill. They will be discussion We Gon’ Be Alright: Notes on Race and Resegregation by Jeff Chang. 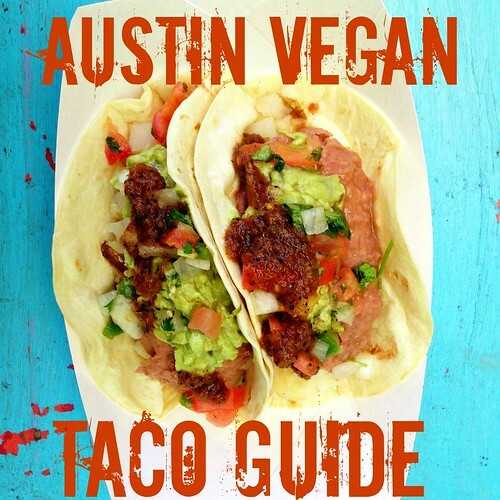 August 9 Counter Culture and ATX Vegans will host a gluten-free Farm-to-Table night. Make reservations and check out the menu here. This entry was posted in Austin, News on July 17, 2018 by lazysmurf.